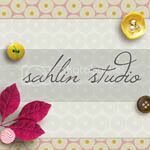 Welcome to another Sahlin Studio tutorial! I often get requests for help in digital scrapping, and it is always my privilege to share what I know. Our tutorial topic for today will be focused on actions – how to install and use them! 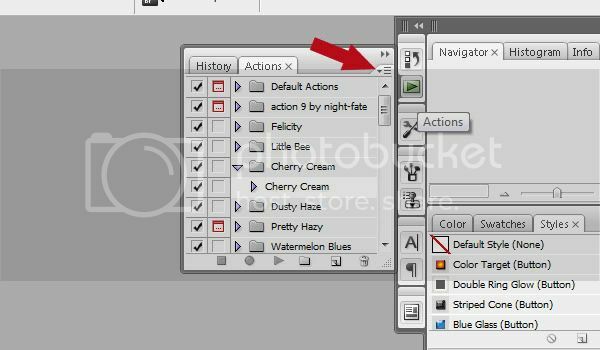 An action is a recording of a series of commands that you can “play” in your photoshop program. 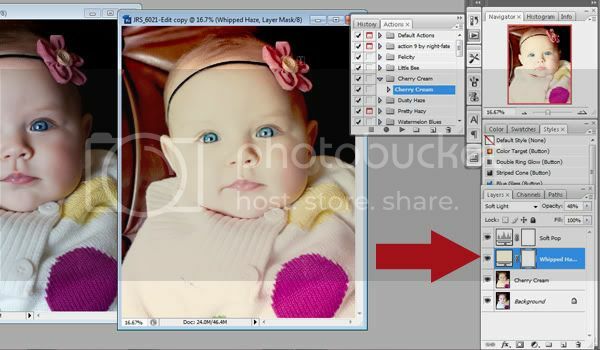 Some of my favorite photoshop actions are those that can be applied in photo editing. In fact there are many free actions out there and I hope to highlight some of my favorites from time to time, so be sure to add my blog to your reader and check back! Actions might be new to some of you however, and so I thought it would be helpful to give you an explanation on how to install and use them. First, you need an action to install. 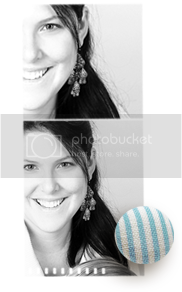 Photo actions are some of the easiest to play around with, so we will start with those. Some of my favorite photo actions come from Sarah Cornish of My Four Hens Photography. 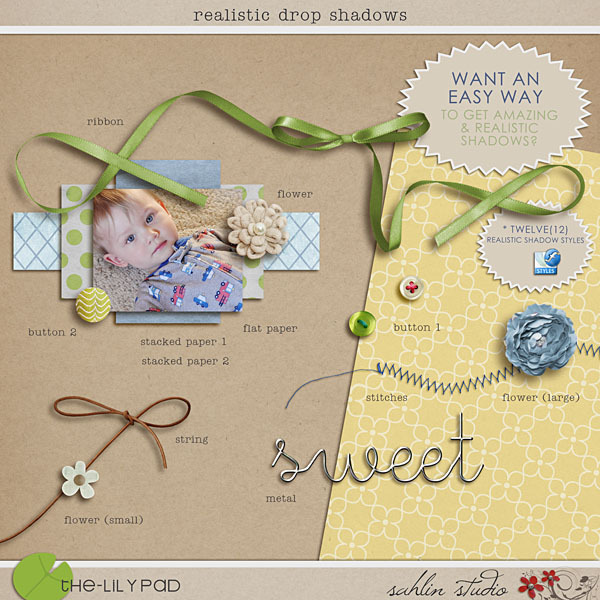 She sells some really amazing actions, but she also has some freebies that you can try out. Be sure to "like" her facebook page for more freebies that she offers from time to time as well. You can find a collection of her blog freebies here. 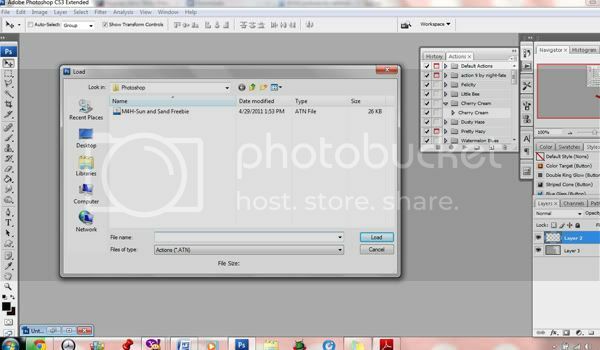 The first thing you will want to do once you've downloaded and unzipped your actions is to open up your photoshop program. You can see in my screen shot where you will find the location of the actions in your software. another flyout box will appear that will give you the option to load new actions into your program. Click "load actions" and a browser window will pop up. You will navigate and find where you saved your action. Once you have located it, you will select the action. For instance, in the screen shot above, I would highlight or select that action (atn file) that you see, and the next step is to click "load" at the bottom right hand corner of the browser window. 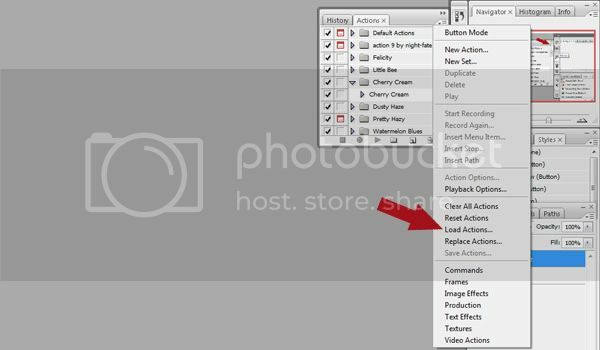 You will now have a new action loaded into your photoshop program! Easy peasy, right? Using your new action is also very easy. Go ahead and open up a photo that you want to edit. 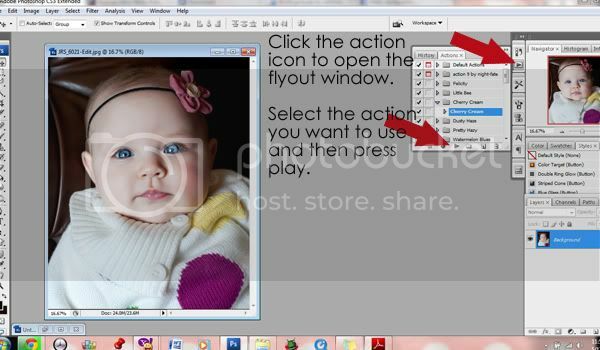 When your photo is opened up, you will click your actions icon again to open the flyout window. You will select the action you want to use and then press the "play" button to run the action on your photo. Once your action has run your layers palette will look like this. You will need to flatten your image. 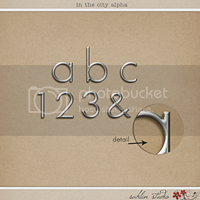 To do this go to layer>flatten image. You can now save as a jpeg image. I just ran a bold action so you could see the difference between the original photo and the new one. 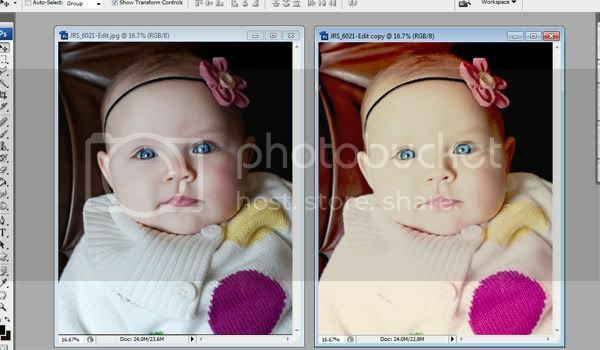 You will want to play with your actions to see which ones look best on your original photos. You can even run duplicate actions that will change the whole look. Some actions, like those that you will buy from Sarah Cornish, duplicate your photo automatically. 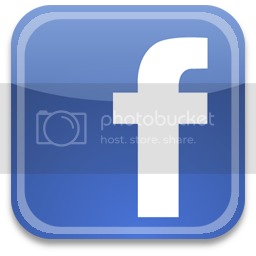 However not all actions do, so you will want to make it a practice to save your original photo, and work off of a copy. I hope this has been a help to you! I love actions and they are so fun to play around with. They add some real character to your scrapbook pages! Another benefit to actions, is they can sometimes alter the color of your photos. I find this really helpful when I want to match a photo to a specific kit. You can even see how the photo above is much creamier after the action has been applied. 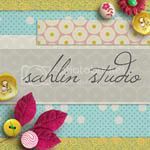 Again be sure to check out My Four Hens Photography for a freebie actions. Then, have fun and play around with your new actions. And as I mentioned before, be sure to check back. In the future I will be sharing some of my favorite actions and where to find some freebies to add to your new stash! 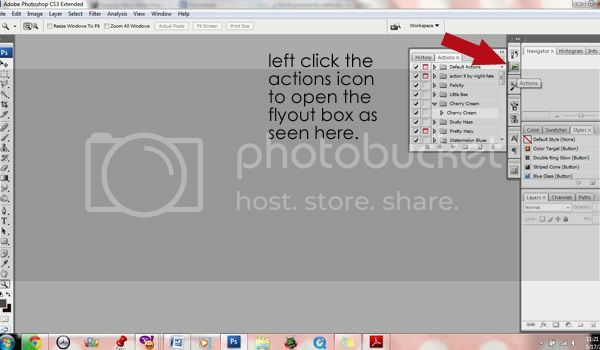 For those of you who are Photoshop Elements users, feel free to try google for tutorials on loading actions, or here is a place that may get you started.